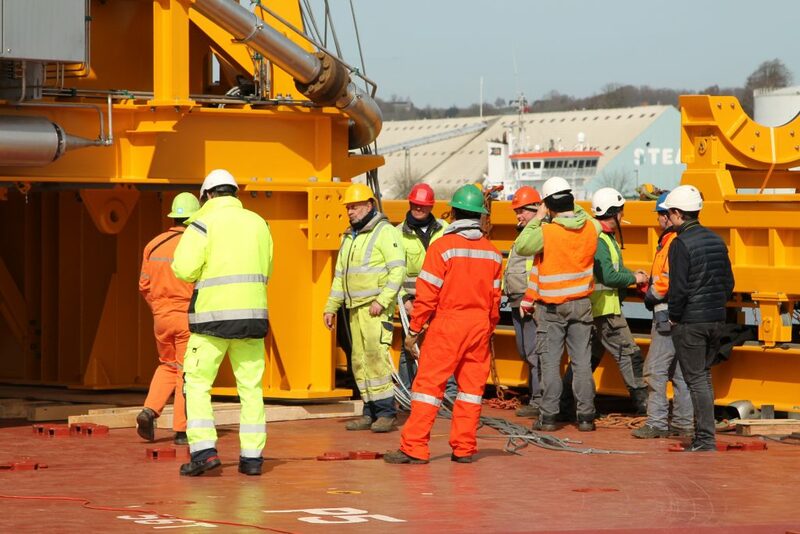 The Port of Aabenraa is focused on optimising its activities in relation to health and safety at work, and the environment. When we plan and perform everyday activities or make short-term and long-term strategic decisions, we focus on our impact on the immediate environment – with respect to health, safety and environment. We wish at all times to be at the forefront and to set a good example, which is why health & safety at work and the environment also receive high priority in our day-to-day activities, which is in turn of benefit to employees, customers and the surroundings.